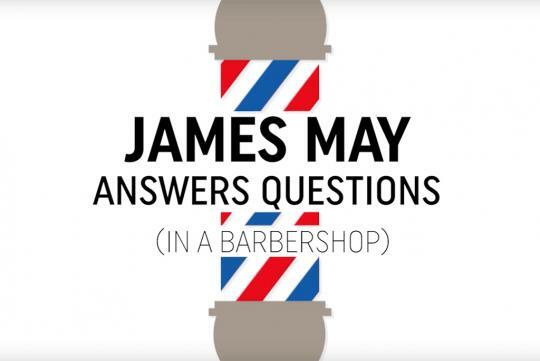 Grand Tour host James May has given us a short Q & A video while he visited the salon. In the nine minute plus video clip, May answers some questions including what is his favourite car in 2018, his favourite motoring journalist, what he thinks about the new Toyota Supra and which is his go-to social media platform. Watch the clip if you have some time!